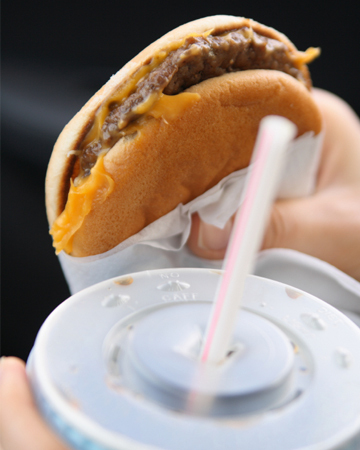 If you’re looking forward to the weekend, or just your lunch break, ready to enjoy a burger and your favorite soda, you might want to rethink your choices. Read more to learn about alarming recent reports concerning red meat and popular soft drinks, particularly colas. 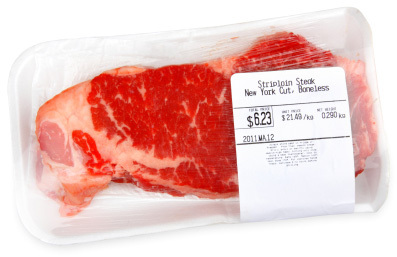 We’ve been chatting about the health benefits of cutting red meat from your diet for a while now — just check out any SheKnows Meatless Monday feature. No one likes to hear “I told you so,” but here are the facts: According to a recent study from the Harvard School of Public Health (HSPH), red meat is associated with an increased risk of total, cardiovascular and cancer mortality. Between two studies conducted, HSPH observed 37,698 men for up to 22 years and 83,644 women for up to 28 years who were free of cancer and cardiovascular disease at the baseline. “This study provides clear evidence that regular consumption of red meat, especially processed meat, contributes substantially to premature death,” said senior author Frank Hu, professor of nutrition and epidemiology at HSPH. That’s definitely something to think about before dinner. But you can still get your fill of tasty meals and improved health by consuming healthier protein sources in place of red meat. Just think fish, poultry, nuts, whole grains, legumes and low-fat dairy. Check out a number of SheKnows ideas for a healthy, meatless meal. What’s in your can of cola? Just recently, the Center for Science in the Public Interest (CSPI), a U.S. watchdog group, noted that it found unsafe levels of a chemical called 4-methylimidazole (4-MI) in cans of Coca-Cola and Pepsi-Cola (including diet versions). High levels of that chemical have been linked to cancer in animals. What the heck is 4-MI? It’s the chemical used to give these colas the lovely caramel color you know so well. The CSPI said that the amount of the chemical present in the sodas is a risk to public health, and petitioned the FDA to mandate a label on soda containers in the state of California warning consumers of the risk of cancer — not what most people want to see on a can of soda, right? That’s what Coca-Cola and Pepsi-Cola thought, too. To avoid slapping on the warning labels, the two beverage companies both decided to tweak their recipes for the caramel dye. That’s good news! 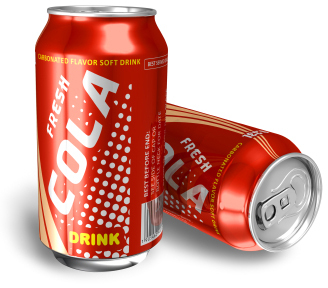 Officials from the FDA and the American Beverage Association have both stated that, according to leading public health organizations, the levels of 4-MI in the colas were not high enough to cause health concerns. The change in ingredients has started in California, and both companies note that they will expand elsewhere over time. Makes you think about what you drink, huh?